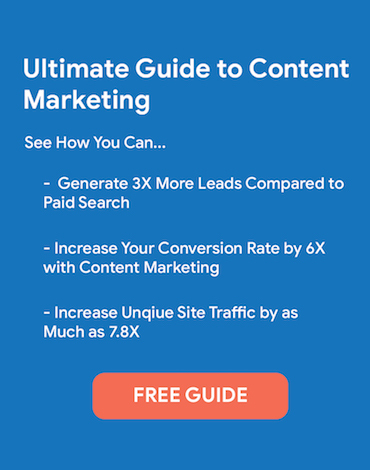 Here’s a well-known secret: the content you’ve already created can be your best resource in your content marketing strategy. It helps you save time and possibly some brain power. But the benefits don’t stop there. 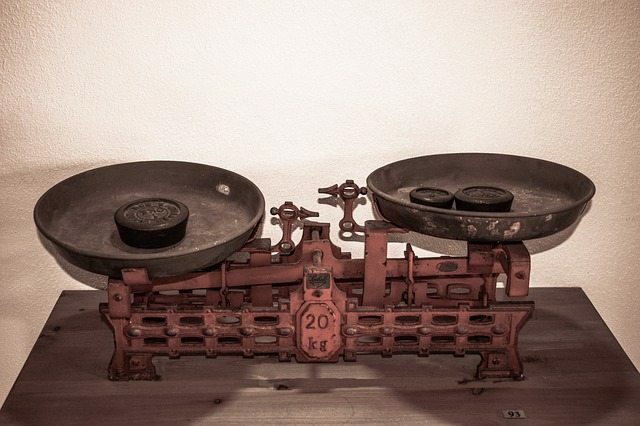 92% of their monthly blog leads came from “old” posts. By optimizing old blog posts, they more than doubled their number of leads and organic search views increased by an average of 106%. In summary, recycling content can save you time, brainpower, and help boost your business. 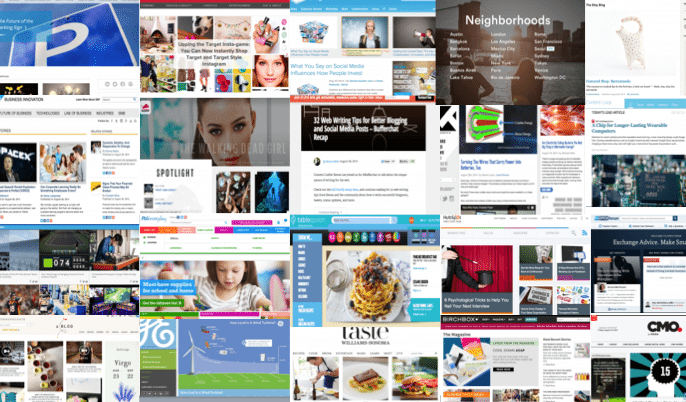 Let’s get started exploring the various ways you can repurpose your content. 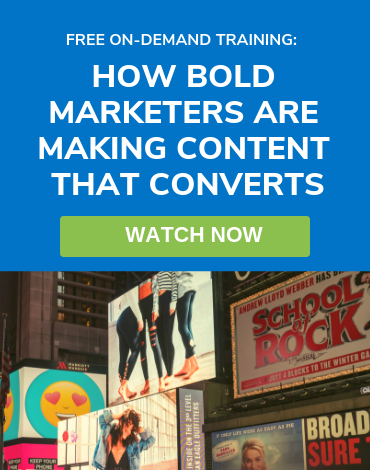 Recycling content can have a powerful impact on your marketing ROI. 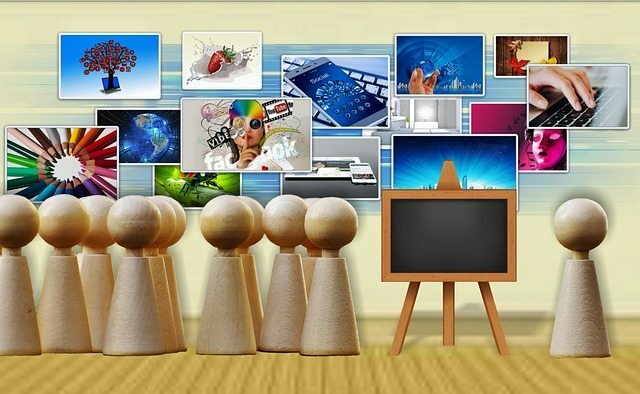 All content types have multiple uses and can be repackaged as written or visual content. Customers are your best resource for content ideas. As I mentioned earlier, the research speaks for itself when it comes to the potential value of optimizing old blog posts. However, it’s important to remember to be selective of what content you choose to optimize. Relevance – Make sure the content you select is timely. Selecting a piece on optimizing your Google+ page is not relevant in 2019. Instead, updating a piece on industry trends is a much better strategy. 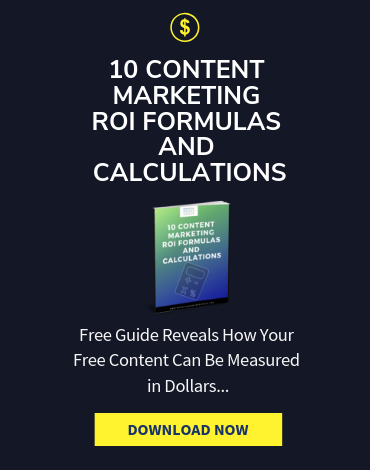 Collect Data – Take a look at the highest performing content on your website by assessing engagement rates, click-through rates, bounce rates, and lead generation numbers. These data points can help you determine what content will be best for recycling. For example, if a post is receiving high page views but has an equally high bounce rate, it did not resonate with your clients. 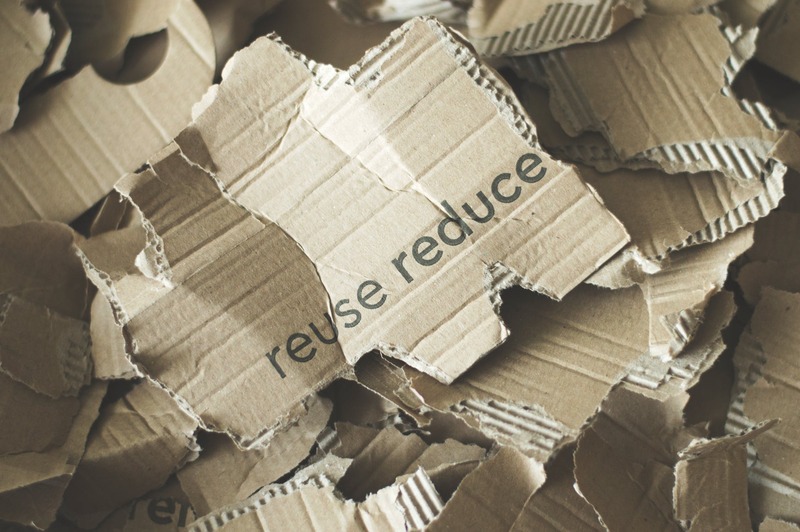 Get Creative – Remember that recycling content is not just about the written word. I’ll show you several examples of how you can repurpose content into long form pieces, infographics and videos. Remember that 4,000 word white paper you wrote last year? Long-form content definitely has its purpose. It can establish you and your organization as industry thought leaders. In fact, it’s anticipated to be one of the key content marketing trends in 2019 as search engines are placing higher value on longer form pieces. However, it is also incredibly useful when you are looking for shorter pieces like blog posts. 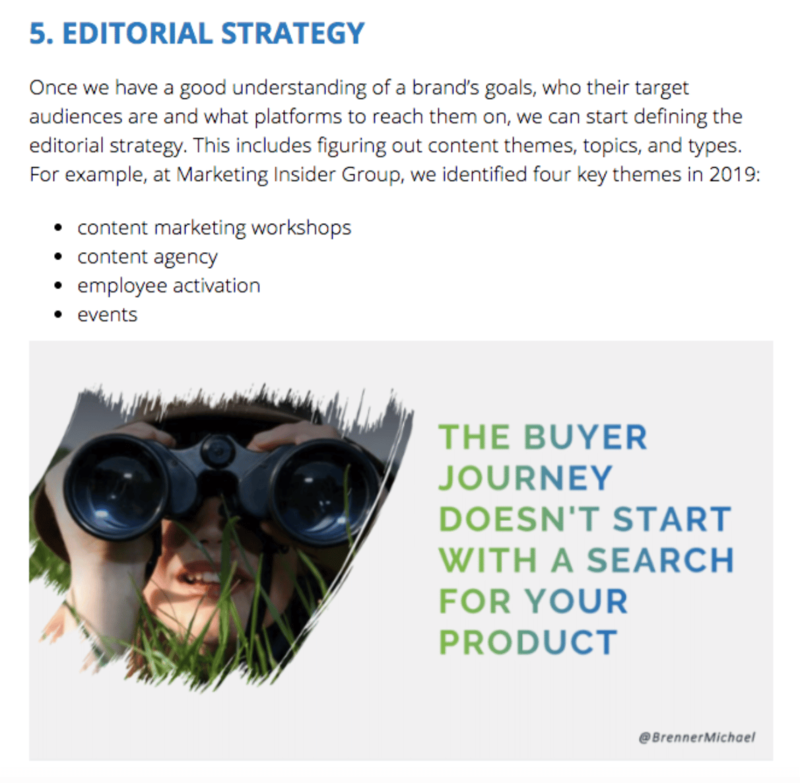 Depending on the topic, you can take various parts of your white paper, journal strategy or ebook and use the content you wrote to add to a blog post. In late 2018, I submitted an entry into the Journal of Brand Strategy. Since then, that article has helped me in the creation of blog posts such as How to Launch Your Employee Activation Program in 8 Steps. Conversely, the same is true for when you’re looking to create a white paper or ebook. I recommend to clients that they start with the content they have. 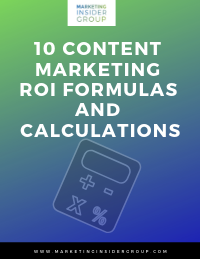 What blog posts and visuals can be used as part of your long-form content? Use that as your starting point. Creating visual content is time intensive and potentially more costly than the written word. While it has become critical for success in today’s content marketing world, it can also provide ideas for you to create content around. In 2018, Google observed nearly 3000 customers go through the buying process. They reported the results in an extremely well-done interactive infographic. I took their findings and created 8 Content Marketing Lessons from Google’s Customer Intent Study. It’s a given that whether we’re pitching potential new clients or the C-suite, we’ve all had to create slide presentations. When appropriate, those presentations can be repurposed as graphics for your blog posts or still slides in videos. I took slides from a client presentation and used them as graphics in a recent blog post. Live events are increasingly being seen as a critical marketing tool for a brand’s success. In fact, 80% of marketers surveyed in a Bizzabo study indicated that they see live events as crucial for their future. Live events are an excellent resource for user generated content. A great example of this is from Content Marketing Institute’s annual Content Marketing World conference. 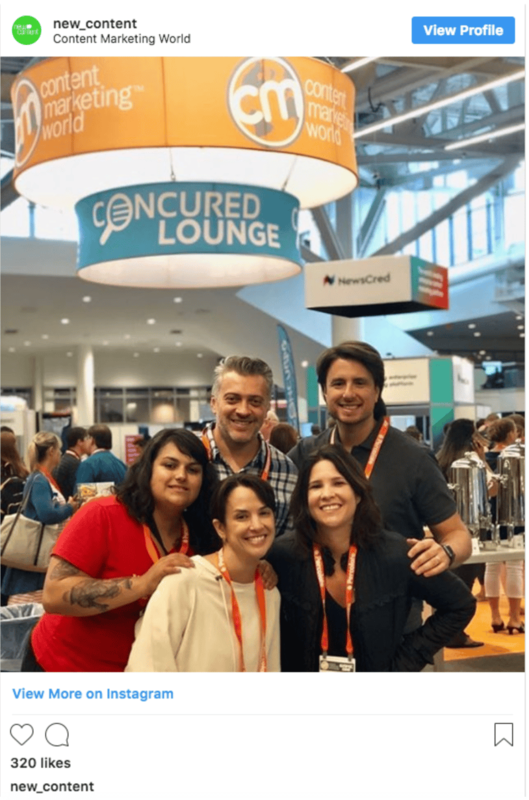 After their 2018 conference, they curated the top attendee Instagram posts and wrote a blog post about what their conference goers enjoyed most about the event. Your customers are one of your best resources for content. With a quick Google search and a conversation with your sales team, you can see what’s working and what’s not and turn it into content for your website. It’s important to remember that it doesn’t need to be limited to written content. You can turn a customer’s review into a how-to infographic or video. You can also use it for your FAQ or Help pages. 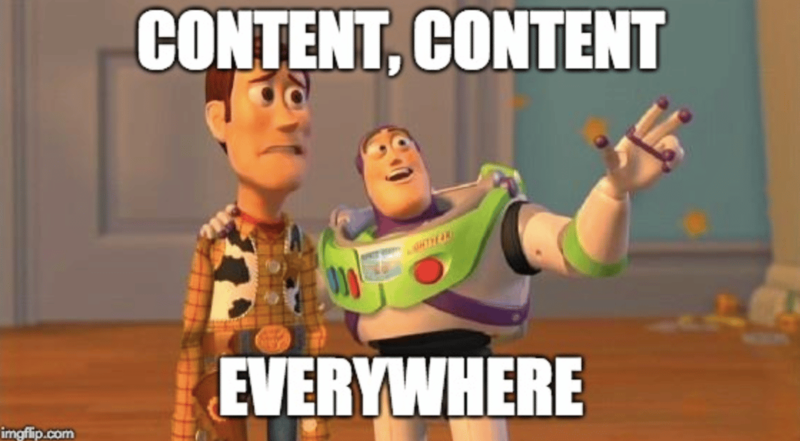 One of my favorite things about looking at content that we can recycle is the opportunity to get creative. Not only does it make my team and my clients think outside the box, it helps us grow our businesses. How can I help you with your content creation? Contact us today!